Welcome to HFS, your source for all things hoverboard related. In order to give you detailed information on which hoverboard might be your best buy, we’ve done some extensive testing with our hoverboard reviews and arranged them from the best hoverboard to the “worst”. Hoverboards or self-balancing scooters as they’ve been called are a self-balancing environment-friendly transportation vehicle. 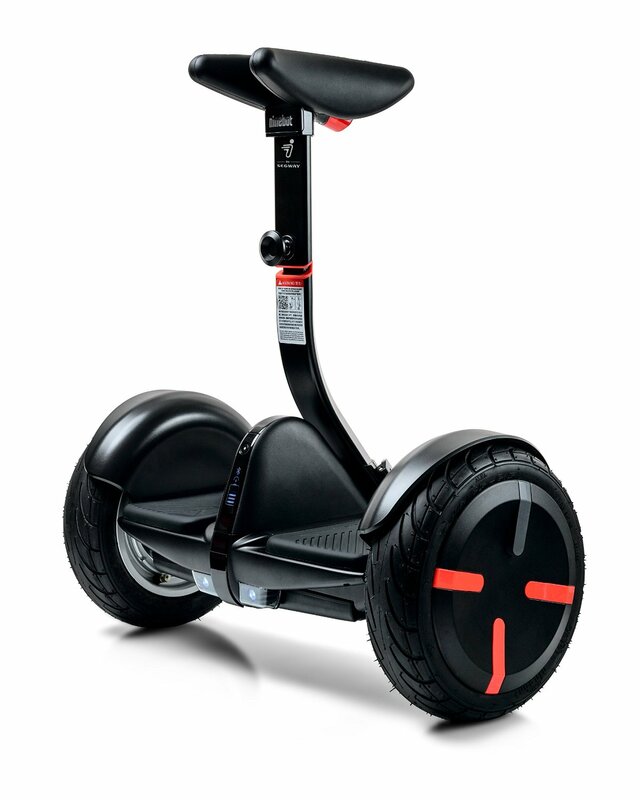 They operate like a segway without a handlebar and there are a few key components in order to keep you up and running; 2 motors, 2 gyros, a mainboard, a battery, and of course a frame to mount it upon. Combined these are what keeps you in balance. You want high-quality components, a trusted after-sales service, and in-house repairs. These days UL certified hoverboards are surfacing everywhere. These set the standard for a new era where safety is the highest priority, just how we like it. Compare our recommendations head to head in order to find the best and safest hoverboard for you. 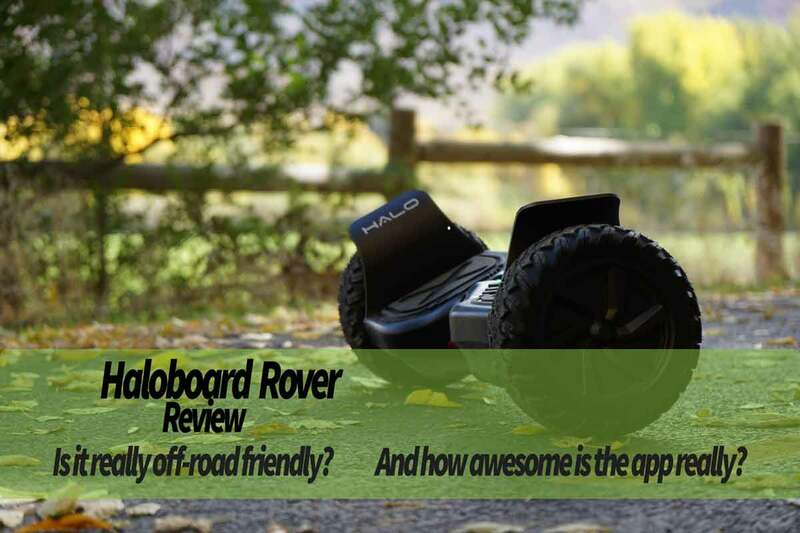 6 Halo Rover Review – Personalized off-road hoverboard, worth it? 16.1 Which size should I buy? 16.2 What makes a good hoverboard? 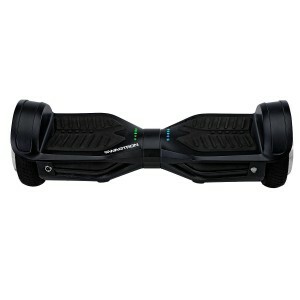 16.2.1 What is the best hoverboard for me are a frequently asked question? 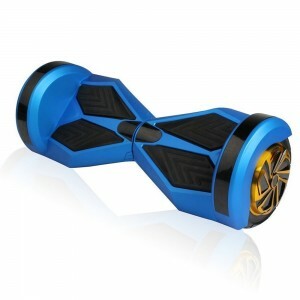 16.3.3 What is the price range for hoverboards? The Halo Rover is one of our top picks. The reason for that is the implementation of their mobile app which gives you the ability to fully adjust the hoverboards torque, speed, and sensitivity to your personal liking. Something I have been waiting on for a long time now. This gives you a highly personal riding experience and if you’re going to be using your hoverboard extensively, this is a feature you don’t want to miss out on! The riding experience of the halo Rover is good. It has a top speed of 10 miles per hour and it’ll take you around 10 miles on a full charge. It comes with indestructible 8.5” off-road tires which provide good grip on all terrain and is equipped with features such as Bluetooth speakers, app, and really bright LED-lights. With all this taken into consideration, this is really the best hoverboard you can buy right now! What I liked: Love how you can personalize it to your own riding style and combining that with the 8.5” off-road wheels makes for a killer combo. What I didn’t like: The distance is decent but for my 176 pounds it drains the battery pretty quickly when riding in rough terrain. 10 miles is in optimal settings and street riding. EpikGo has the same design as Haloboard’s Rover model except it’s available with two different set of tires. 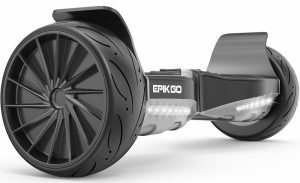 Either you can go for the off-road version of the EpikGo hoverboard or you can go with the one with sports tires. The specifics are the same for both and the only thing that sets them apart are the wheels. The off-road hoverboard can take on almost any terrain whilst the sports model have optimized wheels for street riding giving it a little edge when it comes to grip and speed while riding on an even surface. 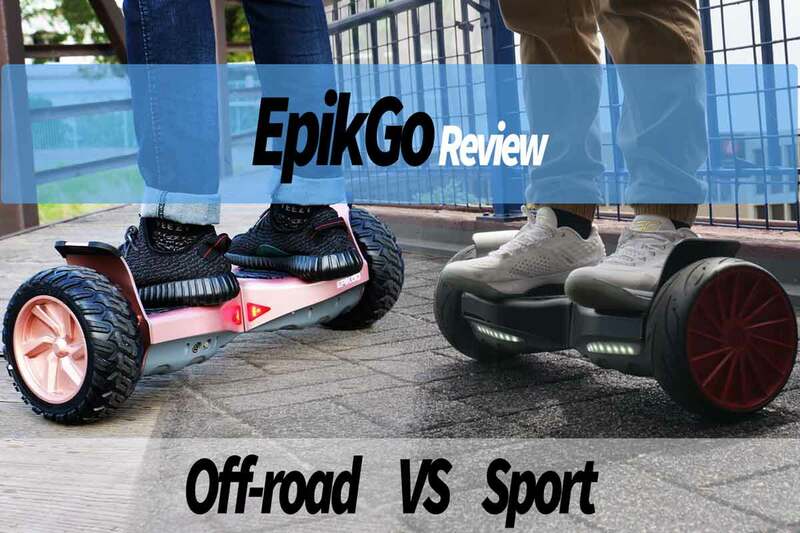 Riding the EpikGo’s both models are fun and I have to say that the wheels on their sport’s version do give you an edge compared to the standard models. Much more comfortable and gives you a lot better traction. It has a high top speed of 12 mph, a fully charged battery will take you up to 12 miles, and it comes with indestructible 8.5” tires. The distance and speed give it a well-deserved second place on our list over the best hoverboards. What I like: I’m all about speed and distance and the EpikGo is really fun to ride. I didn’t think that I would be so into the sporty version but it was great for city riding. What I didn’t like: Well, I did miss the app which is a bit of a bummer. But it does up for that with a great speed and distance though. Other than that it’s an awesome ride. 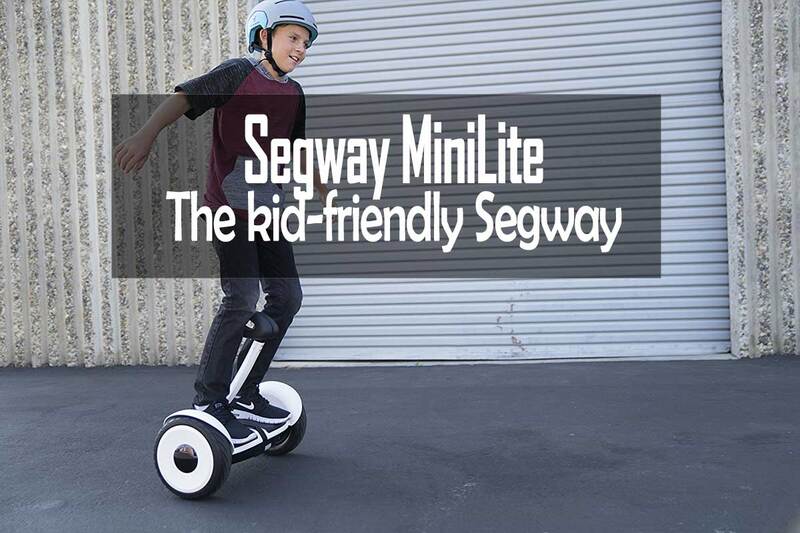 Segway’s(Ninebot) approach to the hoverboard breakthrough came with their MiniPro. As always with Segway, they introduced us to some new great features such as remote driving, locking mechanism and the ability to personalize it to our preferences. In the beginning, the price tag was fairly high but has since then come down to a more suitable level matching the standard hoverboards. It has a good speed of 10 mph some jaw-dropping features and a much better max distance of 14 miles. All-in-all resulting in a very good overlap between a Segway and a hoverboard. What I like: The ability to remotely control it was cool, but not really a needed feature. Other than that the stability, quality, and distance speaks for itself. Comfort riding the MiniPro is out of this world! What I didn’t like: The price they had starting out, but that’s changed now making it much more valuable. The only downside now is its weight and size. The Hovertrax 2.0 from Razor is a great upgrade from the first version which was very basic. I usually recommend the Hovertrax to concerned parents with younger kids -10 years old. Why I do this is because of a few things: It has their everglade balancing system which helps a lot with getting on and off. The second reason is due to Razor being a big established brand who always focus on customer satisfaction and they do have great knowledge of electric ride on toys and a good support system in place. Riding the Hovertrax 2.0 is easy and even though it doesn’t blow my mind I see how valuable it can be for parents as myself. Knowing it is a 100% safe and being able to get quick support, repairs, and suggestions if anything happens is critical. What I like: The everglade balance system and how responsive, helpful and trustworthy Razor is as a brand. My kids both have one and love it. What I didn’t like: For me, it’s the speed and hard 6.5” wheels. But from a kids perspective, it’s perfect. Reviewing the Swagtron T1 was a privilege and even though it might look pretty basic they’ve taken it a long way since their first Swagway model. This model has fireproof plastic, multiple layers of battery protection and a similar self-balancing feature as Razor’s Hovertrax, meaning it keeps itself balanced even while you’re not standing on it. 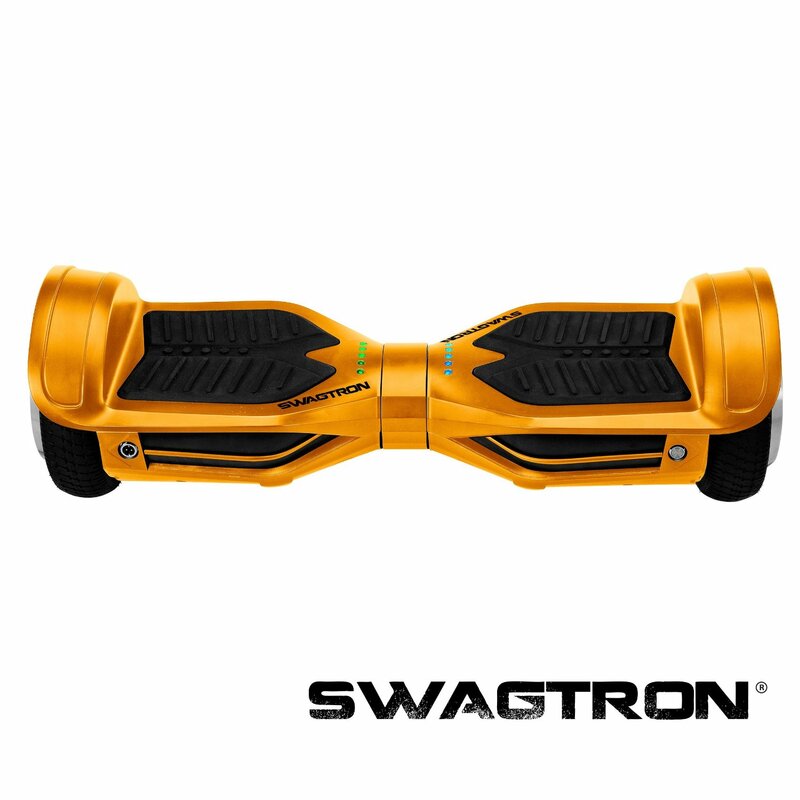 Swagtron formerly named Swagway has been in the hoverboard business since the beginning and have adapted to all the new UL 2272 safety regulations giving us a reliable hoverboard with a focus on safety. We went approximately 11 miles on a single charge riding on various terrain and we reached a top speed of 8.7 mph going full out on a flat sidewalk. What I like: I really like being able to go further without having to charge it once an hour. Combining the speed, distance and self-balancing technology with their safety features give you a really good lightweight hoverboard suitable for both kids and adult. What I didn’t like: A pretty common concern when using fireproof plastic is that it cracks easier, normal ABS plastic is much more elastic and can take a few more hits. The StabilitySaw is a great hoverboard very similar to our own most popular model back in Sweden. It has 10” inflatable tires giving you a bit more suspension while riding on uneven terrain. We rode it almost 16 miles on a single charge which is among the furthest we’ve gone. We reached a max speed of 11.2 mph, we tried it out with a hoverboard kart and it reached a staggering 15.3 mph. When you’re that close to the ground you get to enjoy the go-kart effect, 15.3 mph feels like 28 mph making it even more fun. It does very well on off-road terrain and even handles snow/ice riding very well. We had no issue with sticks, stones and various other obstacles we encountered, but we also have a good 500+ hours of riding in the backpack. It is one of my personal favorites but lost in the rankings due to the price being very high. What I like: The suspension you get from the inflatable tires, higher ground clearance, speed, and distance are all very good. What I didn’t like: I feel that the price is a bit expensive and I only recommend it to those who want something extraordinary. Also, it hasn’t gone through the UL certification process. 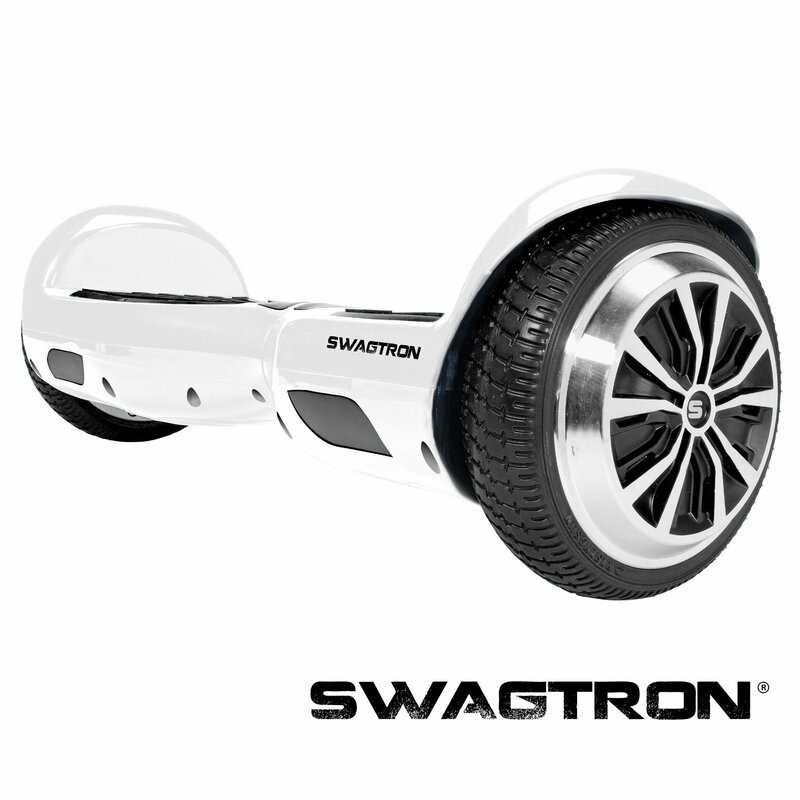 Another hoverboard from Swagtron. The T3 are a premium version of the Swagtron T1 reviewed above and the biggest differences between these two are that the T3 comes with bluetooth, a mobile application, and speakers. Other than that it’s basically the same hoverboard. If you’ve read some of the other reviews I’ve done you know I am all for mobile applications since you can personalize it to your liking. Nothing has changed there and I love the Swagtron T3 for this feature. When it comes to the riding experience it’s the same as with the T1, great and comfortable. The main purpose of this hoverboard is riding in the cities and it doesn’t handle gravel or dirt very well. 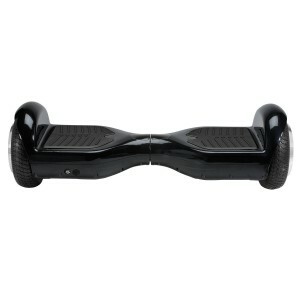 What I like: The mobile application is great and overall it’s a really good hoverboard. 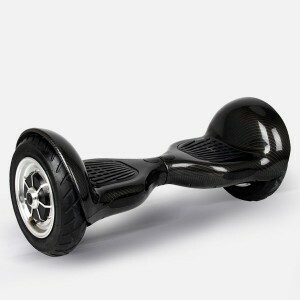 I would compare it to the Hovertrax 2.0 but sadly the price is a bit higher than I’d like it to be. Lightweight and easy to throw into a bag and take it with you everywhere. What I didn’t like: To begin with, I am not a big fan of the 6.5” hard rubber wheels except for some street riding, but among kids they are very popular. The FutureSaw is a very cool designed hoverboard with hard rubber tires. Available with both 6.5 and 8.5” hard rubber tires. The smaller model has a top speed of 14 mph and a max distance of 15 miles and are considered to be one of the fastest hoverboards available. It has built-in ball bearing in the middle which results in lower to no resistance while turning. It uses high-intensity magnesium alloy which can withstand a higher loading weight. The pro model can accommodate people with a total weight of up to 300lbs. With dual bluetooth speakers underneath you get much better sound while listening to your favorite music. The riding experience of the 6.5-inch Futuresaw model is fast and fun with precise and smooth turning thanks to its patented middle ball bearing. A great feature we hope that other brands will adapt to. What I like: The ball bearing in the middle, two speakers for better sound and the heavy-duty frame. What I didn’t like: The price of the PRO model is way too high. 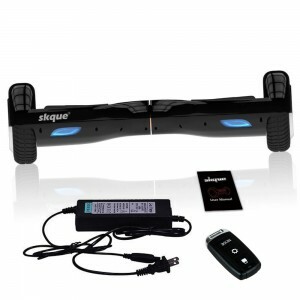 The 6.5” Skque hoverboard is a great deal and I highly recommend it to anyone who set out to make a bargain. It is a very basic hoverboard that doesn’t come with many features. Still, I really like that the low price opens up the door to the hoverboard community for those who are not able/willing to cough up half a grand. The riding experience is good. 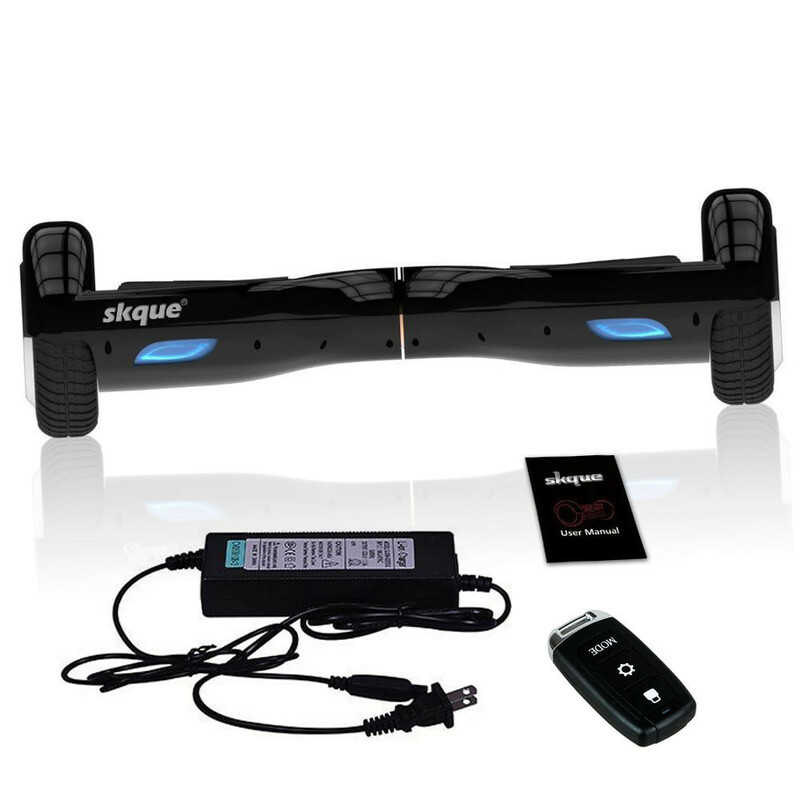 There are nothing specific to mention and it might lack fancy features but for most users looking to take the plunge at hoverboards this is a great first pick. It takes you about 12 miles on a fully charged battery and you can reach a top speed of around 7 mph. It is safe and stable and it does have a high-quality feeling to it. What I like: The price is its biggest sales point and I love how more people will be able to enjoy the world on a hoverboard. What I didn’t like: Yeah it doesn’t have any special features. But hey, look at the price tag. With a time glass shape the Aliensaw from Streetsaw does provide something special. The design isn’t the most appropriate for tumbling down a hill due to most pressure and hits being made to one of its pointy sides. What I like: The design is a bit different and I can see that the LED lights are a cool feature to some. What I didn’t like: Feeling like a riding disco and hate-love for the remote control due to the fact that it didn’t stick with my level of choice after restarting it. I can come up with a million reasons to why a self-balancing scooter is a great buy. I literally take mine out to throw away the trash, that’s how fun they are to ride. And with the new karts available they are getting even funnier. You do get a bit lazy, so don’t start to walk your dog while riding! Get some exercise on the side. I will give you a few great reasons to why you should buy a hoverboard for your kids or for yourself as an adult. Cost efficient, Like other electric vehicles they run on batteries and you can often ride 10+ miles without a problem on a single charge. Making the daily commute to the bus stop, office or school a blast and it doesn’t drain much electricity to reload them. Some models even have the ability for easy battery exchange so you can get extra batteries in order to get zero downtime. Lightweight, Most standard 6.5″ scooters weigh in at around 22lbs, with their light aluminum frame. Get a backpack suitable for the scooter and you can easily take it with you everywhere. Doesn’t get more portable than that. Versatile transportation, Today there’s even 5 different wheel sizes; 4.5″ (toddlers), 6.5″ (common), 8.5″ (off-road), and 10″ (Air tires). The two with the biggest wheels both work very well on even the most unforgiving terrain like grass, gravel, dirt, and even snow. In Sweden we get plenty of snow during the winter so I can assure you that the 8.5-inch and 10-inch hoverboards both can handle it, 10 inch is better for riding in snowy terrain, in my opinion. An eco-friendly device, This is one of my favorite. Everyone might not do their best to help the environment, but doing so while having fun gives you an extra kick. There are a lot of pollution going on and if you can reduce your carbon footprint while still getting from point A to point B, in a much more enjoyable way, why not? Easy to learn, Riding a hoverboard might seem like a difficult thing to do at first glance. The first time you try it, it might even feel difficult, but it really isn’t. I can promise you that after 15 minutes you’ll be riding pretty decent indoors. The main thing is to not get ahead of yourself when you approach the outdoor terrain. A few bumps can easily get you off balance when you’re a beginner. Hell, my grandma is 88-years old and she even got around by herself, after testing for 5 minutes she asked about speeding up. Those are the most common reasons for getting a hoverboard. When you first start to scratch the surface it might seem like a difficult task finding the perfect hoverboard for your hovering needs. But it is actually quite simple. The first thing you’d always want to do is to be clear about what it’s going to be used for. 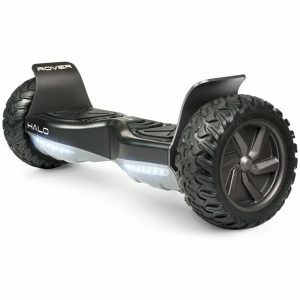 Some hoverboards have great off-road riding capabilities like the Halo rover and some are perfectly optimized to give you the ride of your life while riding on flat even surfaces. A hoverboard could be a toy for kids, a great alternative transportation for adults wanting to lower their carbon footprint or just to be used as a means of transportation for various reasons. Get to know the hoverboard rider within you and keep reading our buyers guide in order to help you find exactly what you should be looking for. In order to know which size you should choose, you have to understand what sets them apart. Following is a short description of what pros and cons there is to each model. Not something you usually find these days, those were introduced back when the scooter first made its appearance and are mainly focused on smaller kids between the ages 3-6. These aren’t available right now but might come back in the near future. This model is the most common among the UL approved models and it’s aimed at the masses. Main use are flat surfaces like streets and pavements. Was first introduced as two triangles put together. These days they are more common with off-road tires. A bigger and heavier version with air-filled tires giving it some suspension which makes riding much smoother on most terrains. What makes a good hoverboard? Getting a hoverboard with great components gives you a far superior riding experience. Thus, I am a big fan of TaoTao‘s mainboard and gyros, these are fantastic when it comes to durability, stability, functionality, and they can really take a beating. Stability, distance and battery quality should be your main concerns. Speed is fun, but depending on what you intend to use it for that may vary. 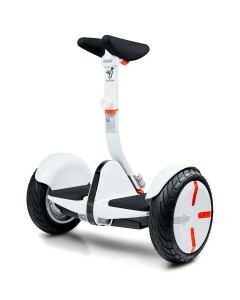 Therefore, a good self-balancing scooter should be able to go about 10 miles, have a speed of 6-10 mph and some additional functions like; remote control or mobile app, and bright LED lights (preferably both front and rear lights, in different colors as this increase visibility). Since quality is our main concern, you won’t find anything else than UL certified hoverboards amongst our reviews. Due to the fact that these are known for their increased security and that they’ve already passed a hard 159-point test. I must, however, say that the early issues with fire hazards are over and you can find decent hoverboards with Chinese branded battery cells which are still safe. The problem was mainly caused by the use of factories that had no clue to what they were doing manufacturing such a powerful battery. 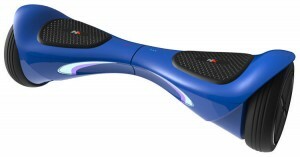 What is the best hoverboard for me are a frequently asked question? This is something only you can decide. But we have made some great guides and reviews to help you find a scooter that fits your needs. If you are looking for the best of the best you should check out our top ranked hoverboard reviews. One of our top selections is the Razor hovertrax which provides a good top speed, distance and at an affordable price. At top speeds of 10 mph and a driving distance of 12 miles, it beats most other prices. If you want a top of the line hoverboard, with great after-sales service and a great track-record, Hovertrax is the way to go. Another good thing about the Hovertrax is that Razor who manufactures them is a reliable US brand which has been active in the category for years producing high-quality products and excellent customer experience. If you’d like to know more about the hovertrax you should Read the full razor review. A fair question. There are many different places where you can buy hoverboards. We tend to recommend Amazon these days due to their safety precautions for hoverboard safety, all suppliers who wish to sell their product at Amazon needs to include a full 167-point UL certificate. 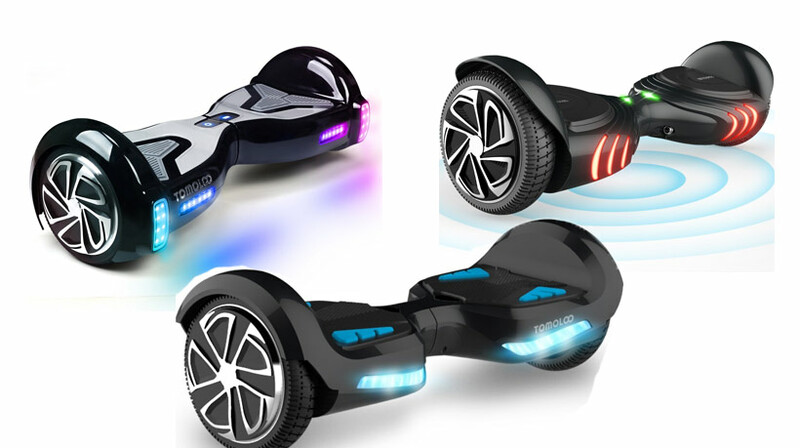 They have by far the biggest selection of hoverboards to choose from and they offer an extended warranty that covers a lot of different scenarios. For more information check out the Square trade scooter warranty. Starting out the quality of many hoverboards have tended to varie very much. 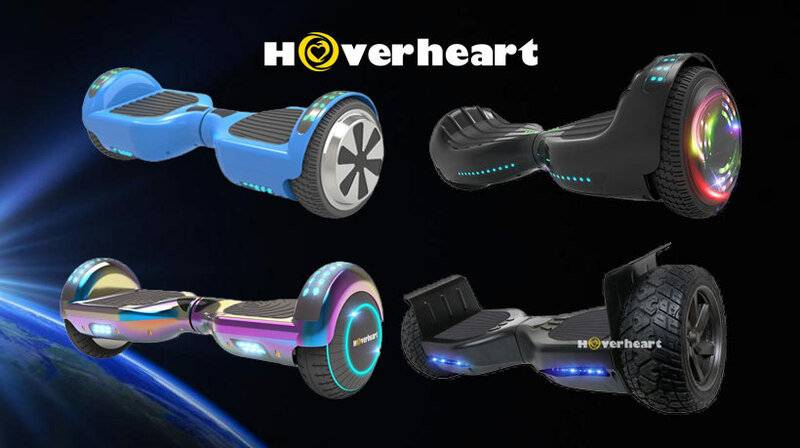 That has been sorted out and today and therefore all of the hoverboards that we recommend and review holds a high-quality in terms of components and manufacturing. There are no battery issues anymore as they use cells from reliable manufacturers such as LG and Samsung. All these batteries have gone through tests in order to ensure that the high safety standards of today are met. Yes, you can probably get a hoverboard for under $200 if you start looking at places like aliexpress.com. These aren’t top of the line, nor do they hold as high quality. We have combined a list of the cheapest hoverboards you can buy within the US in order to get good after-sales services and customer support. 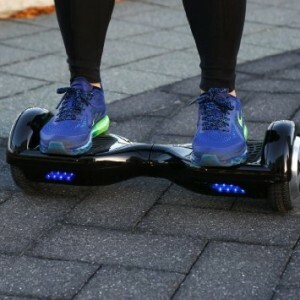 Read more on finding the cheapest hoverboard here. 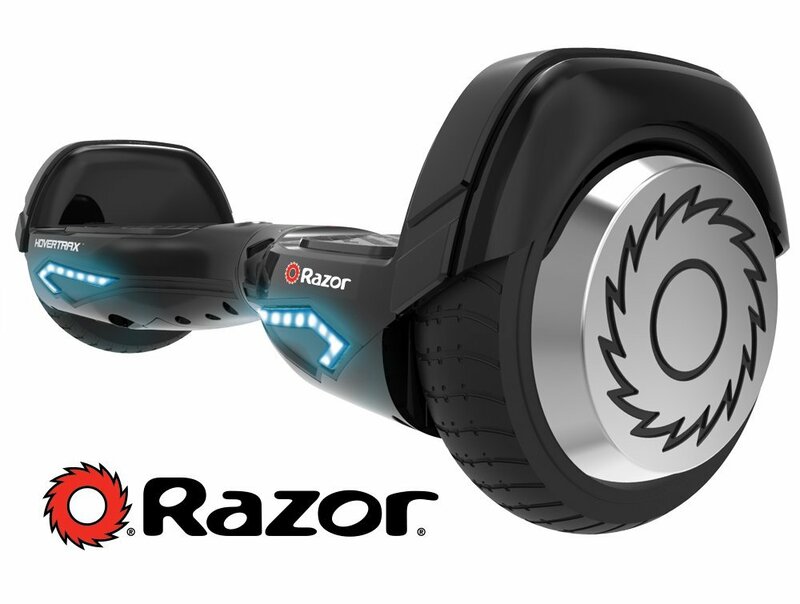 What is the price range for hoverboards? The cost varied heavily at the beginning but have since then settled and most hoverboards cost around 300-700 dollars depending on what type of features, size and specifications you are looking for. Design, specification, and features heavily determine what numbers you will see on the price tag. We do extensive testing in order to assure you that all the hoverboards on this site are safe, easy to use and FUN to ride. There have been no faulty errors down the line and we do not only test them ourselves. We read and watch hours of video/text in order to find all these small errors that might not occur during our 5 hours of testing. Every stone has to be turned and if there is a problem somewhere we are sure to find them in other customers reviews and videos. Then we compile these things into our own review just to give you a heads up if there have been any problems with the device you are looking at. We are experts in the field of hoverboards. With over 2 years of being in this business, we’ve established our own brand and hoverboard store in Sweden, been voted the number one supplier back home, and tested over 50 different brands. We hope that you will find a hoverboard that fulfills all your needs and more. If you have any questions regarding the subject feel free to contact us by using our contact form, the contact form can be found in the main menu.